Grab your group of girlfriends and let’s go north for the weekend! Experience downtown Boutique shopping where you receive a personal greeting from the owner who curated the items for your enjoyment. 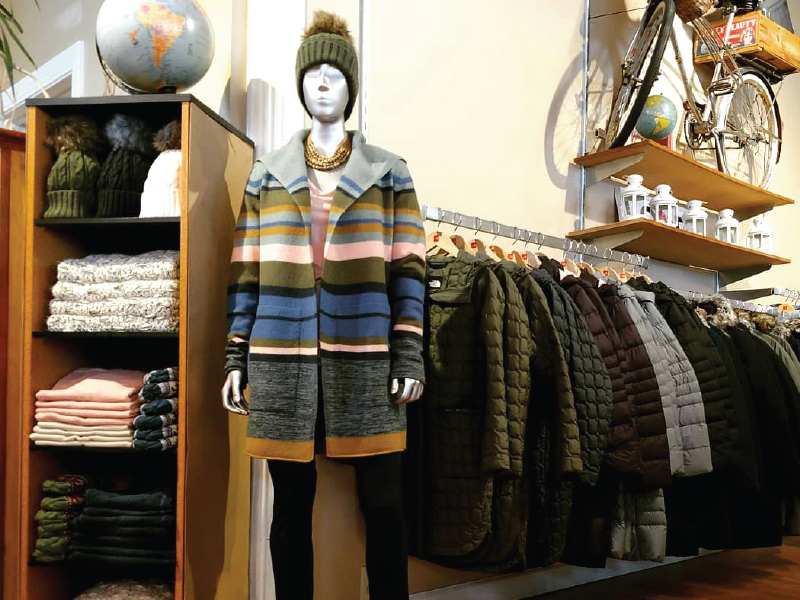 When you shop in our boutiques you find hand picked items with a personal story from the owner. There’s a reason that item is being shared with you…it could be a local artist created it, farmed it, or the shop owner loves it and thinks you will, too. You want Character…our Merchants have Character, Taste and offer you a unique experience you’ll return to with your friends year after year. The relaxed shopping experience, with free parking, a variety of dining and the fun to create lasting memories year after year. Downtown Manistee, Bear Lake, Onekama, Arcadia and Kaleva, each individual town offers a unique selection of art, clothing, edibles and drinkables. 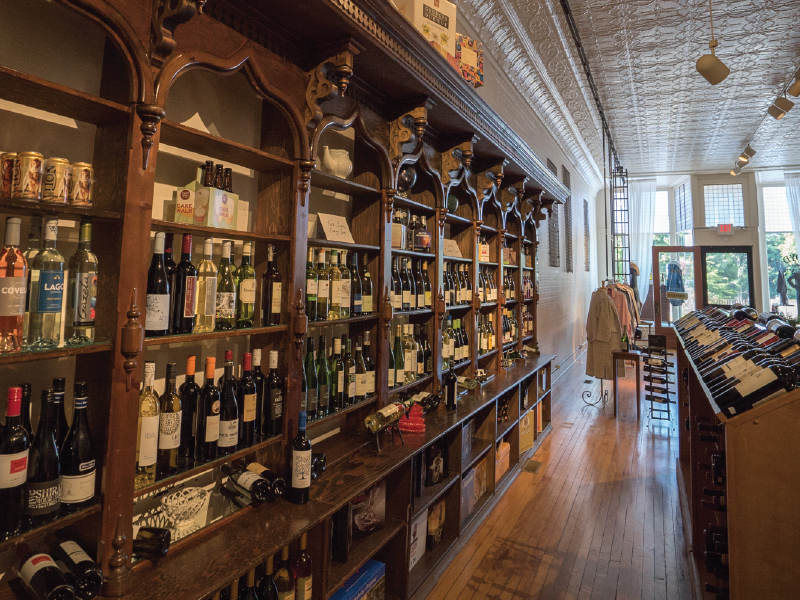 As you check off the list of stores you are visiting, why not add a few wine and spirits stops along the way. 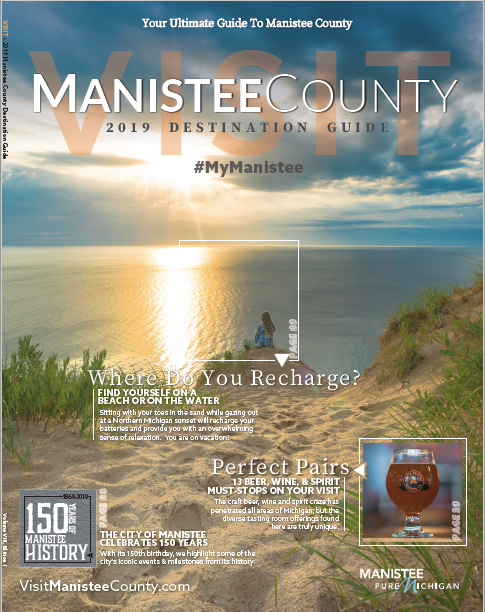 Manistee County is home to 12 craft beer, wine and spirits stops. We have made it easy for you to find them all – visit page 34 for a complete map of all the tasting stops. No girls weekend is complete without a little bit of R&R at a spa. Depending on how much time you have, a quick 50 minute express massage may be in order, or a complete day of relaxation any one of our area’s full service spas would suit your needs. Recharge your batteries and start relaxing. 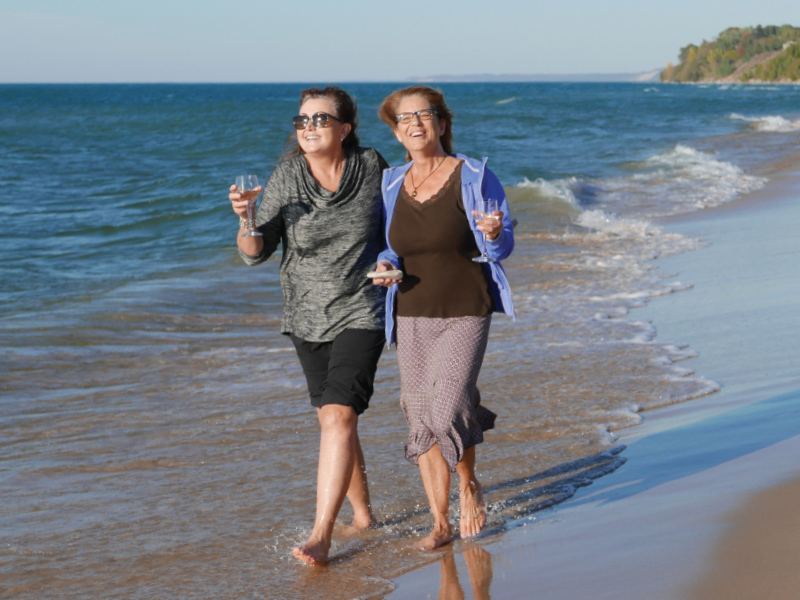 Meander our scenic roads on your next girls get-a-way and discover one-of-a-kind items, brought to you by the characters in our boutiques, tasting rooms and day spas.